Please add The Gnarly Whale to your list! And thank you so much for compiling this! Thank you for posting this list of cruelty free and very important VEGAN makeup products, it’s easy to find cruelty free makeup but not so easy finding both in one product..l am a makeup women and so glad some companies are changing over to ethical standards. Once again thank you, Sincerely Jody???? Are all the Safe and Chic brands cruelty free and vegan ? if so that would be amazing ! ive got Virginic products too!! ive got the Vitamin C serum and it is amazingggg. im only 20 and ive got these lines under my eyes and so i started using it and it helped them disappear slowly! i got it for my bday but now ive ordered the eye serum also! and total respect goes to ethicalelephant for spreading awareness!! Can you look into the brand of “BeautyCounter” and let me know if it is vegan and animal cruelty free? Hi! I thought Zoya was vegan? Zoya’s nail polish are 100% vegan but I believe some of their lipsticks contain beeswax or carmine so I’m unable to list them as being a 100% vegan brand. Are Juice Beauty and Cover FX vegan and cruelty free? Oh, I just saw that Juice Beauty uses beeswax in some products. 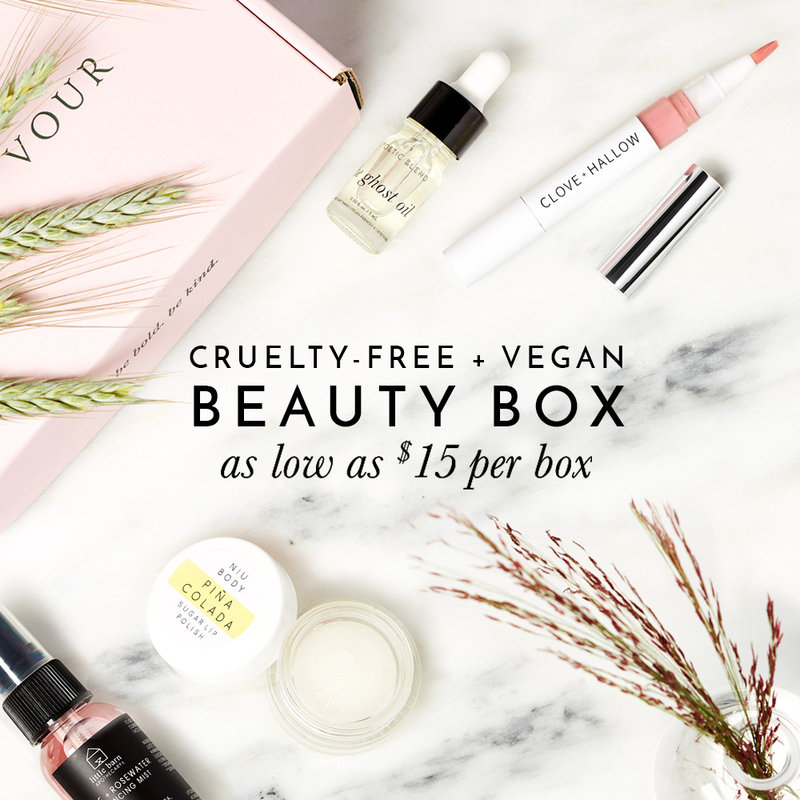 Cover FX is vegan and cruelty free according to their site! You’re correct about Juice Beauty.. they don’t test on animals but they do have a small number of products that contain beeswax. Thank you for letting me know that COVER FX is now 100% vegan! I’ll add them to the list. They previously had 2 products that weren’t considered vegan but I’m happy to see that they have discontinued those products now =) YAY.